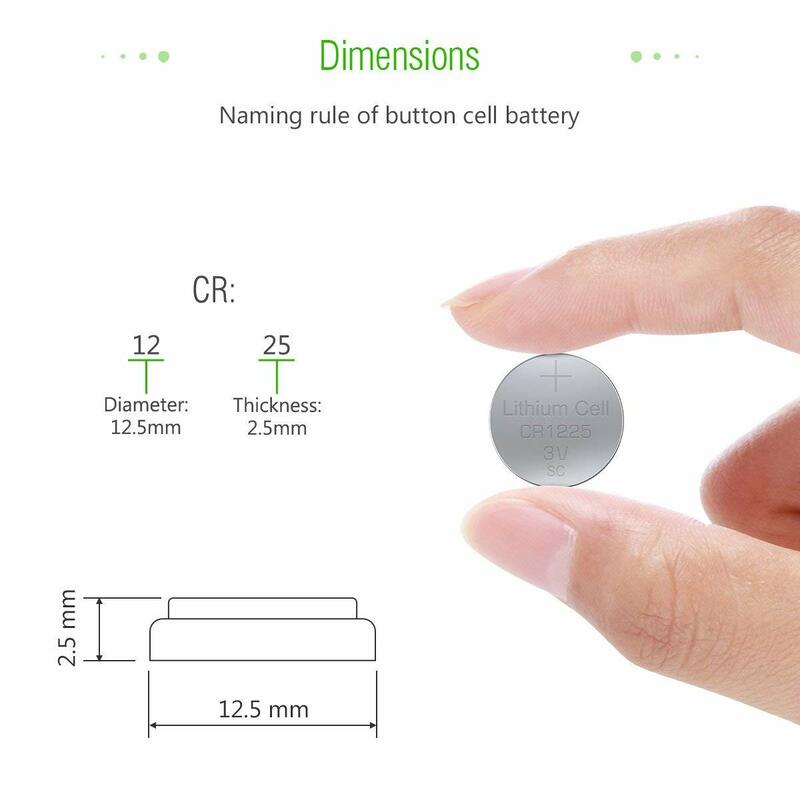 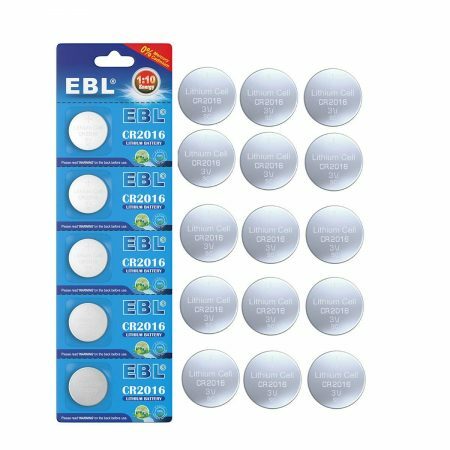 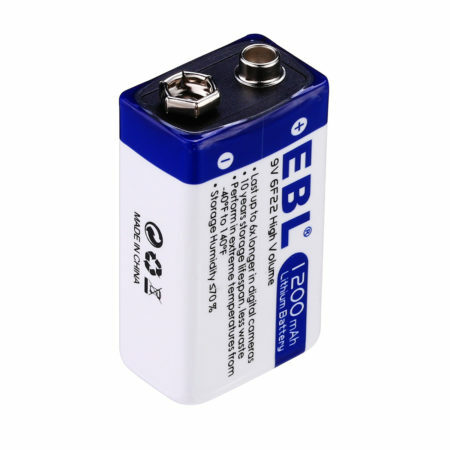 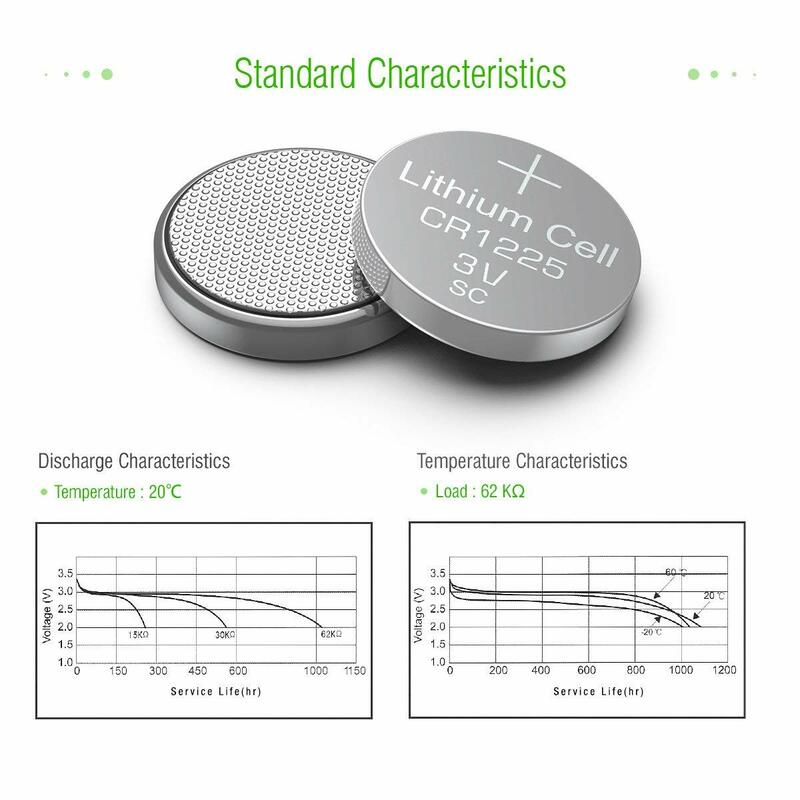 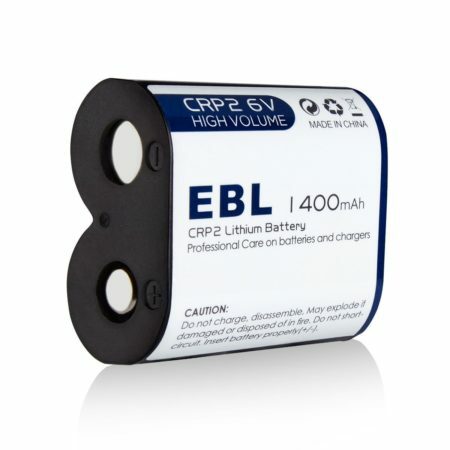 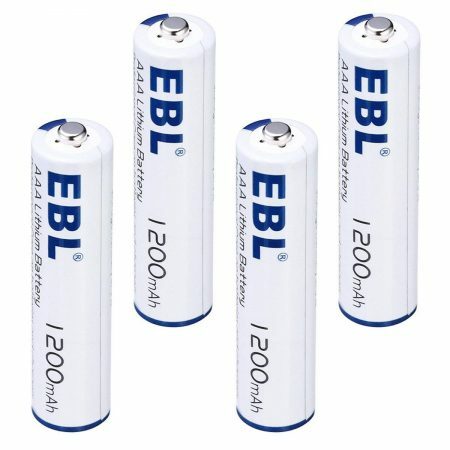 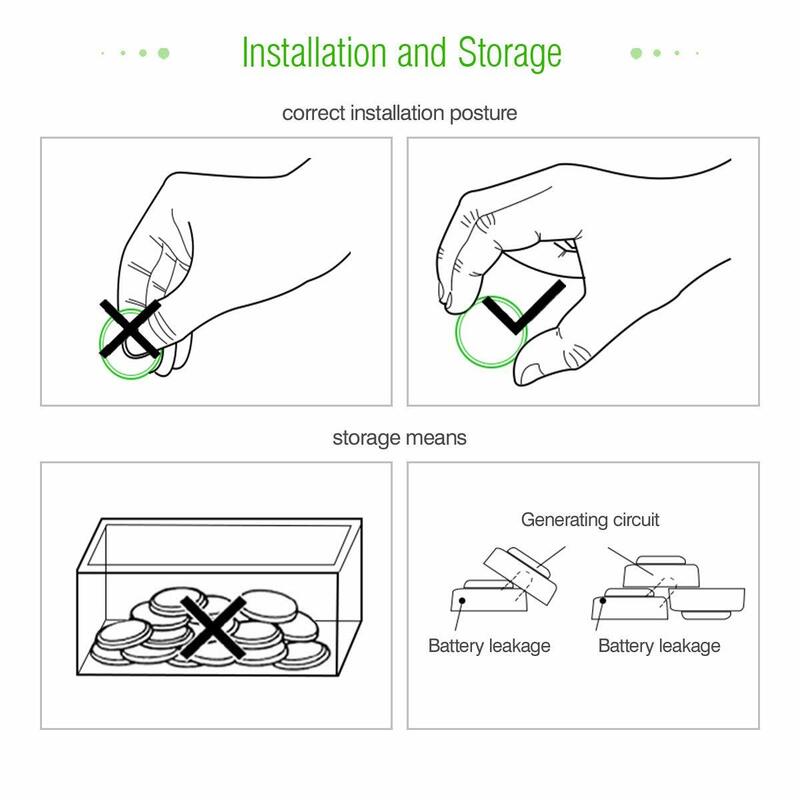 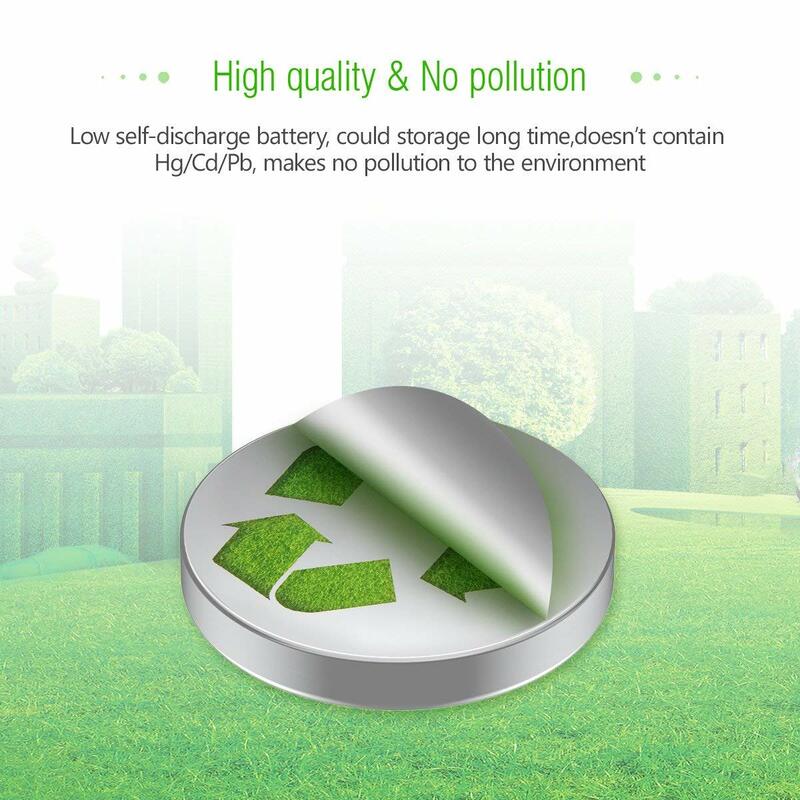 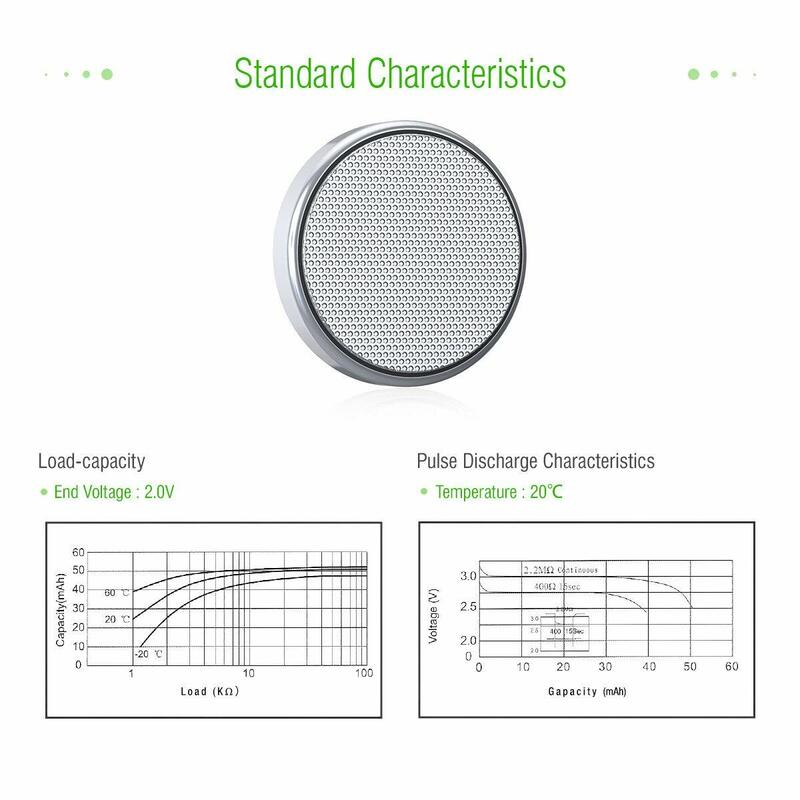 These EBL eco-friendly primary cells are non-rechargeable CR1225 Lithium button cell batteries. 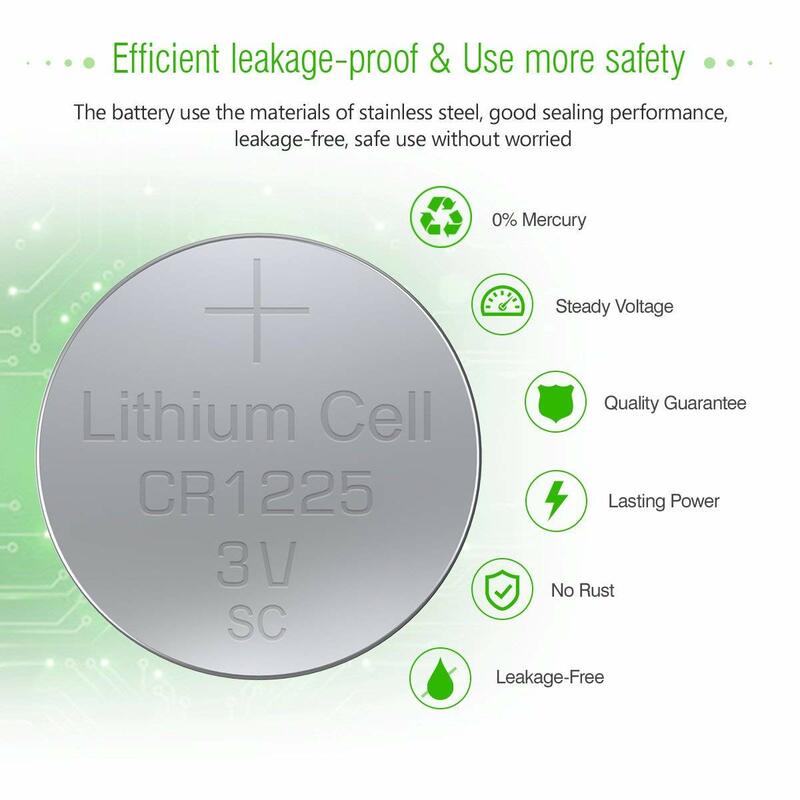 The batteries have long battery life and highly safe quality thanks to the mercury free cell and low self discharge. 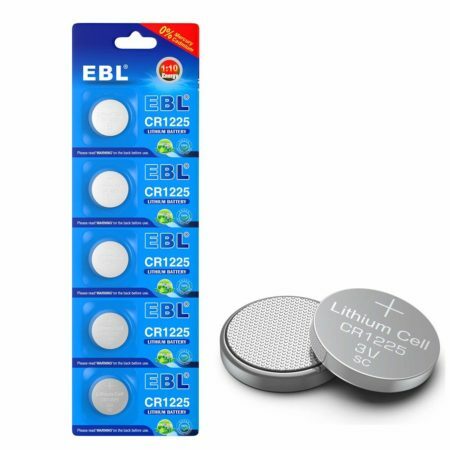 These 3V CR1225 button cells are compatible with BR1225, ECR1225, DL1225, DL1225B, BR1225-1W, CR1225-1W, KCR1225, LM1225, 5020LC, L30, ECR1225EN.